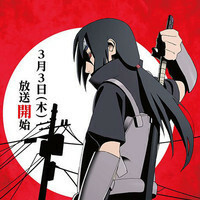 The Jiraiya Shinobi Handbook: The Tale of Naruto the Hero arc wraps up this week and coming up after that, starting March 3rd is the anticipated spring Naruto Shippuden adaptation of the Itachi Shinden-hen ~Hikari to Yami~ spin-off novels. 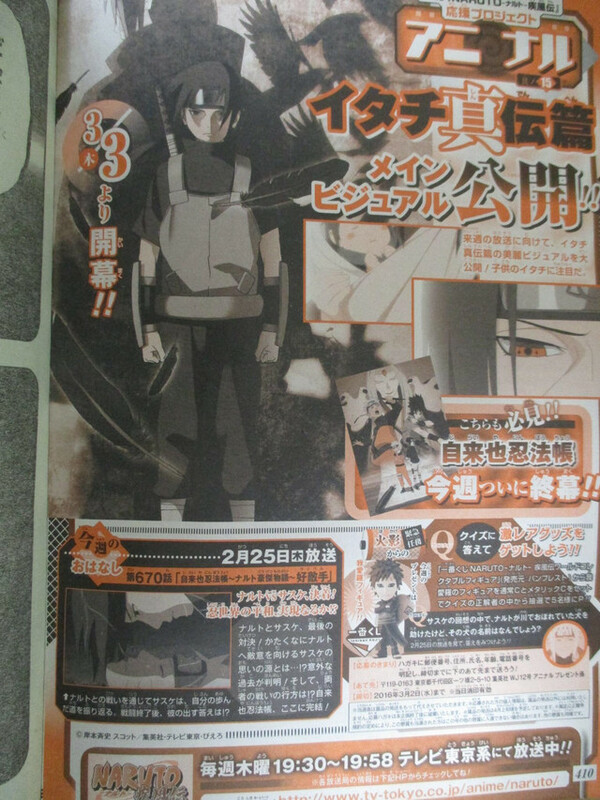 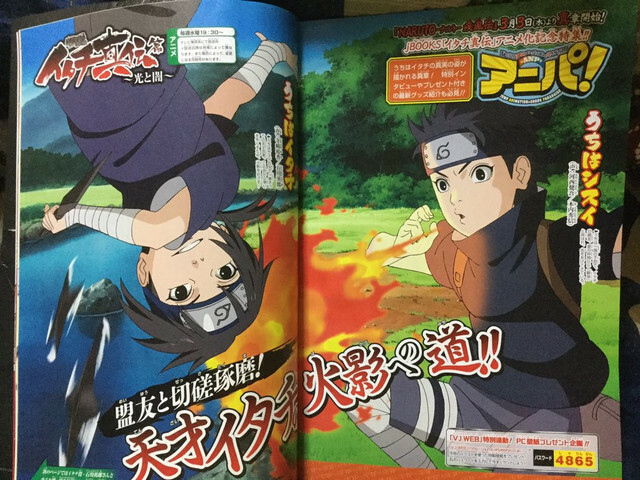 A new visual has offered a look at young Itachi, to be voiced by Yuka Terasaki and Shisui, voiced by Kengo Kawanishi. 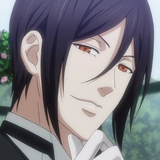 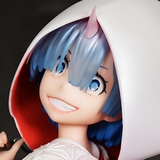 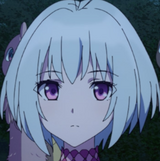 An official site quiz suggests that the arc will run nine episodes.